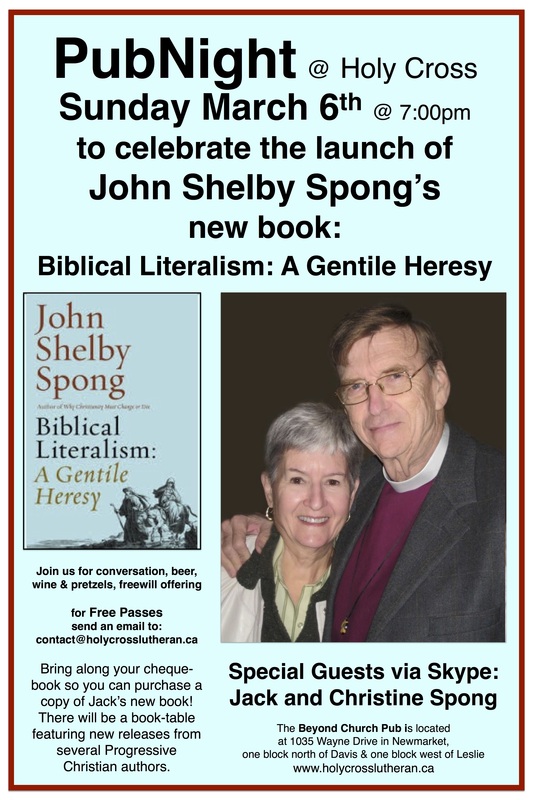 This entry was posted in HOLY CROSS LUTHERAN and tagged Bishop John Shelby Spong, progressive christianity, Pub Night, pub theology by Rev. Dawn Hutchings. Bookmark the permalink.